On Saturday, a WhatsApp message had gone viral which declared Shakthi Kapoor had died in a car crash when he travels to Khandala. The 56 Years old Shakti Kapoor woke up with loads of calls and messages asking about the news and some of his friends got emotional and cried after confirming his well-being. "I assured them I'm fine but the calls don't stop. I am tired of telling people that I'm not dead," Shakti Kapoor said. Shakti’s Son Sidhant Kapoor added, "I was taking a nap. I woke up to over 50 calls asking about the accident. I looked out of the window, saw dad strolling and went went back to sleep." Dilip Kumar, Lata Mangeshkar, Amitabh Bachchan, Madhuri Dixit, Katrina Kaif and Ayushmann Khurrana are some others who have been declared dead in this style. 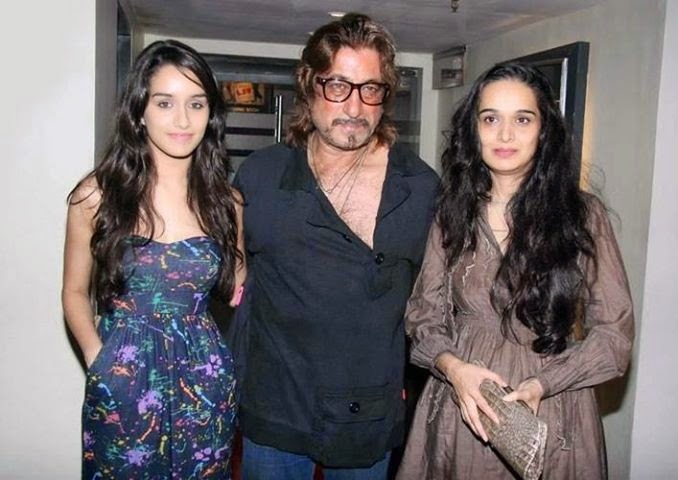 "My lawyer says we can't do anything as it's impossible to track the prankster," says Shakti Kapoor.